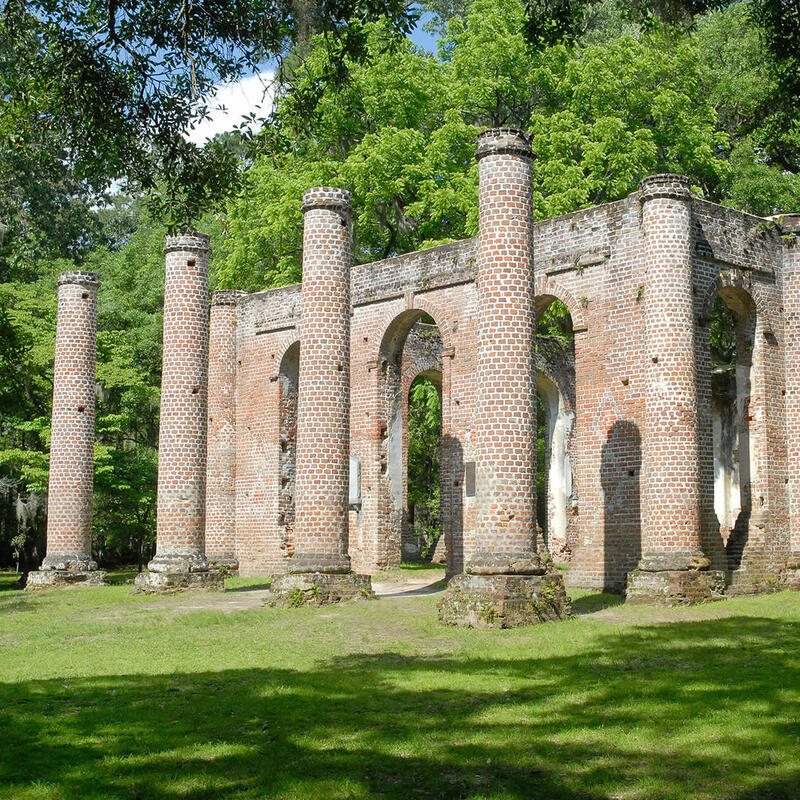 Even though the remaining structure is deemed a ruin they are still magnificent. And even though the church was built in the mid 1700s you could almost imagine Arthur and his knights convening at the round table. Located in a clearing within an enchanted forest this romantic spot is best visited early in the day for a solitary experience.